Whenever you’re looking to buy a used car, it’s best to do a VIN check on the vehicle. Whatever state you’re in, from QLD to Western Australia, a VIN check will help bring up vital information about the car’s history. So, what exactly is a VIN check, how do you get one, and what does it do? This comprehensive guide will tell you all this, and more. VIN stands for Vehicle Identification Number. It’s a 17-character serial number made up of letters and numbers that is used to identify a vehicle. No two vehicles have the same VIN. Every digit in every position on the VIN has a specific meaning. For example, the first three digits on the code identify the manufacturer. The third digit specifically can be used to identify whether this is a mass-volume or low-volume manufacturer. Cars manufactured after January 1st 1989 have a VIN. Prior to that, the check vehicle vin number was often used as the unique serial number. Pre-1989 cars that are imported for resale are given VINs when they’re registered in the country. Where do I find my car’s VIN? Along the driver’s side door closure area. What information can a VIN provide? The VIN itself provides detailed information about the car’s manufacturer and manufacturing history. 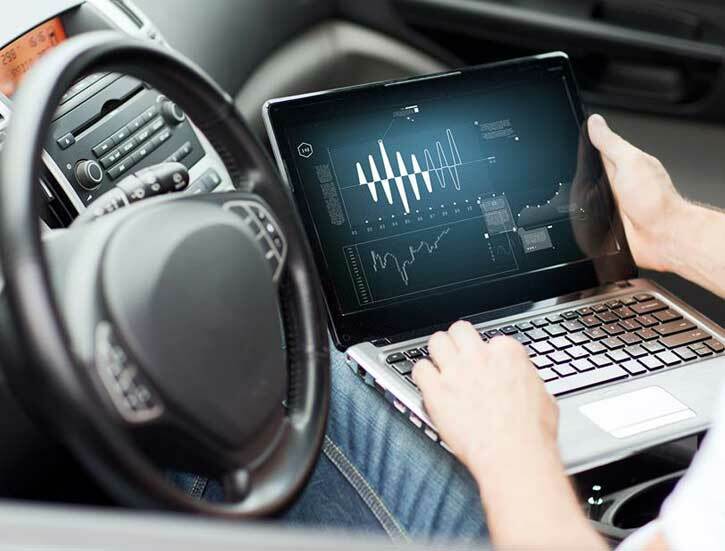 But once the VIN is registered in the National Exchange of Vehicle and Driver Information System (NEVDIS), it becomes a tool to unlock just about every other piece of information about the car. How is information registered to a VIN? NEVDIS is the body responsible for decoding and uploading all VINs for vehicles made or imported into Australia. Once the VIN is uploaded, it can be registered with the relevant State or Territory. When the vehicle is actually purchased, it gets registered in the Personal Properties and Securities Register, or PPSR(https://www.ppsr.gov.au/what-personal-property-securities-register-ppsr). This is an online registry for things like motor vehicles, boats, or artwork, and helps to keep a detailed history of the item. Every time something notable happens to the vehicle — an insurance claim, a write-off incident, a loan is taken out against it, a roadworthy, etc. — the information gets attached to the VIN in the PPSR. A VIN Check used to be known as a REVs Check. It allows you to bring up all the information related to a vehicle that you’d want to know prior to purchase. A VIN check takes information from the PPSR and NEVDIS and puts it in a simple, easy-to-read form. What information is included in a VIN Check? Finance Check. Is there an encumbrance on the vehicle? An encumbrance means that the vehicle is part of a loan and there is still money left owing on it. For example, if the vehicle was used as collateral on a loan, or if the vehicle was bought with a car loan that used the vehicle as collateral. The VIN check lets you know whether the vehicle has been fully paid off. Written Off. Has the vehicle been in an accident and been listed as a write-off? It’s possible for a car to be written-off, repaired, and made roadworthy again. If the car has ever been written off, you’ll also receive information about the accident and the repairs that were needed, and whether it was declared safe to drive again. Stolen Status. Has the vehicle ever been reported as stolen? Engine Number. This allows you to check the engine number on the actual vehicle to ensure it matches the engine number registered to the VIN. If it doesn’t, there’s a chance illegal work has been done on the vehicle vin check free, for example stripping the vehicle for parts and rebuilding it. Registration Status. Is the vehicle currently registered? If so, until when? Manufacturer Details. This includes basic things like the vehicle make and model, the year of manufacture, body type and colour, etc. At QuickRevs, we’ve made getting a VIN Check as easy as possible. Simply type in the VIN at the top of the site, pay a small $5.99 fee, and receive your Comprehensive Car Report in seconds. You’ll get your report emailed to you for you to download and peruse at your leisure. You can also get a quick rundown of the report texted to you to give you a brief overview of the results. Why should I get a VIN Check? A VIN Check is one of the best ways to make sure you’re not buying a dodgy used vehicle. It’s a way of protecting yourself against buying a car that’s been stolen, is legally a write-off, or which is still financially encumbered. What’s wrong with financial encumbrance? When a vehicle is financially encumbered, it means that it’s part of a loan and that there’s still money owing. If you buy a financially encumbered vehicle and the previous owner defaults on their payments, debt collectors can take the car from you. Because the previous owner never fully owned the vehicle, it can still be repossessed even if they sell it on to someone else. When should I get a VIN Check? You should get a VIN Check any time you’re buying a used car, particularly from a private seller. If you’re planning on getting the vehicle vin number checked by a mechanic prior to purchase, it’s good to have the VIN Check done by then. That way you can give the mechanic the engine number to check to ensure it’s the genuine part during the inspection. Does it matter if the car is from another state? While vehicles are registered with local State and Territories, the PPSR and NEVDIS are national, online databases. You can check any VIN from any State or Territory. Someone in NSW can check a car from South Australia or Victoria. Someone in Tasmania will get all the information about a vehicle in the Northern Territory. So long as the VIN has been registered by NEVDIS, you can check it.